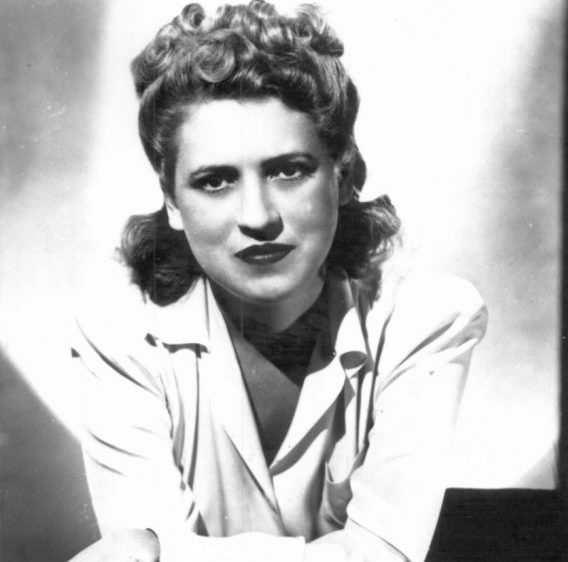 Jacqueline Cochran, was an internationally known aviator who commanded the women in the U.S. Air Corps during World War II. Born in a tiny town near Panama City, she grew up in poverty, working in a textile mill at age eight. She became a Pensacola beautician by 13, and with her savings, moved to New York at 19 and learned to fly. Cochran held 17-speed records by 1940 and flew for the British when the war began. After America entered the war, she organized Women’s Air Service Pilots (WASP), where she eventually commanded 2,000 women pilots. In 1945, she was awarded the Distinguished Service Medal. She went on to experiment with jets and was the first woman to break the sound barrier. Cochran received many honors, including the presidency of the International Aviation Federation. Her autobiography is The Stars At Noon.